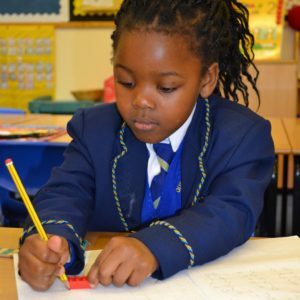 Throughout their time at Dudley House pupils are encouraged to spend some time at home following up work or completing tasks set by the teacher. We ask parents to encourage and ensure their child completes all homework tasks set. All children from Reception to Year 6 have a reading book. We encourage them to take it home to share, read and discuss the content. All children are also set ‘Brain Builder’ challenges every few weeks. These are carefully planned tasks that are linked to work in class. 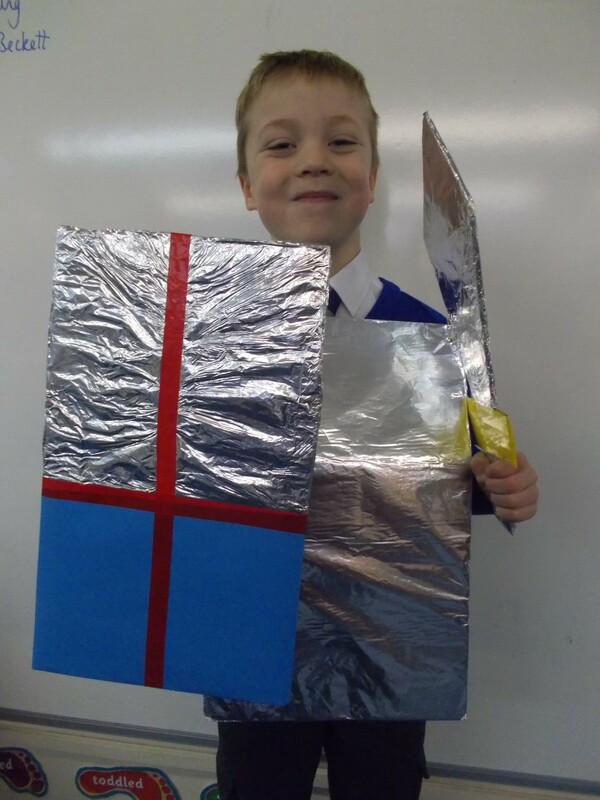 This is a creative approach to homework which allows children to work in their own preferred style. We also give spellings, number bonds, tables and other activities that consolidate and extend work that has been covered in the classroom. Most of the time pupils will be able to complete work on their own, but there will be times when they will need your help. 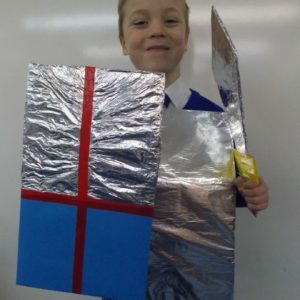 Class 3 have been researching and creating Brain Builders about the Romans.